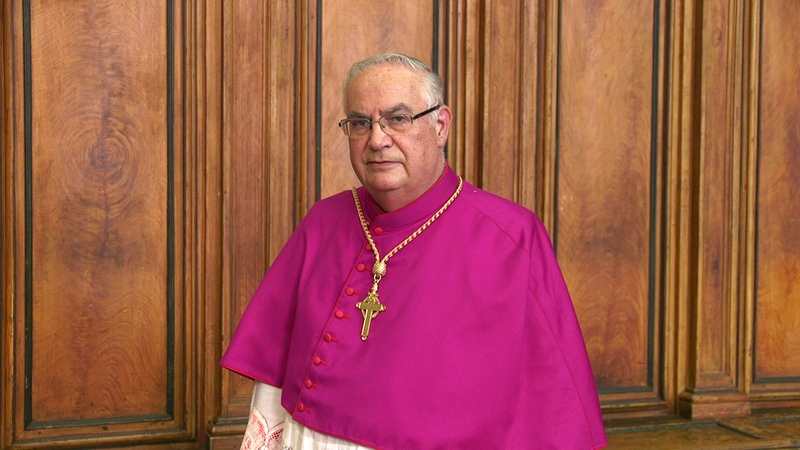 Msgr Anthony Cassar Archpriest of St. Paul’s Metropolitan Cathedral in Mdina Born in Siġġiewi on the 5th of August 1946, his parents Albert and Josephine nee Mallia. He received his primary education at Luqa Government’s School, his Secondary education at St. Aloysius College Birkirkara. He continued his tertiary studies (Philosophy and Theology) at the Faculty of Theology at the University of Malta. Msgr Anthony was ordained priest on the 20th July 1974, by His Grace the Archbishop Msgr Michael Gonzi. He begun his pastoral ministry in the parish of Siġġiewi, followed by The Risen Christ Church in Tarxien Cemetery, and Social Action Movement, where he occupied various positions. He worked at the Pontifical Missionary Office now known as Missio, office for the Clergy, Parish life, and Institutes of Consecrated Life at the Archbishop’s Curia. He formed part of the committee of Christus Rex Society for Priests. In 1983 he was posted as Parish Priest of St Bartholmew’s Parish in Għargħur, then in 1991 Parish Prist of Christ the King Parish in Paola. In 1998 he became the Parish Priest of Our Lady of Graces in Zabbar, and in 2003 as Provost Archpriest of the Collegiate Basilica of St. Helen in Birkirkara. In 2014 he was appointed as Archpriest and member of the Metropolitan Chapter at St. Paul’s Cathedral in Mdina, and is contemporaly the Director of Dar tal-Kleru (residence for Diocesan and Religious old and sick priests).